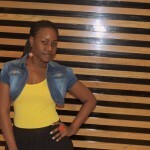 at last nakiona kiuno changu hahahahaaa beautiful! 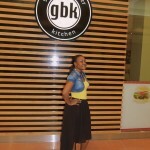 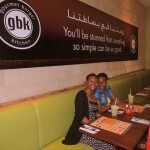 gbk Kitchen healthy fast food!! 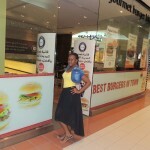 yummy chips,burger and onion rings....i want again and again. 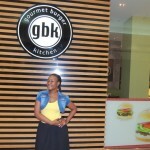 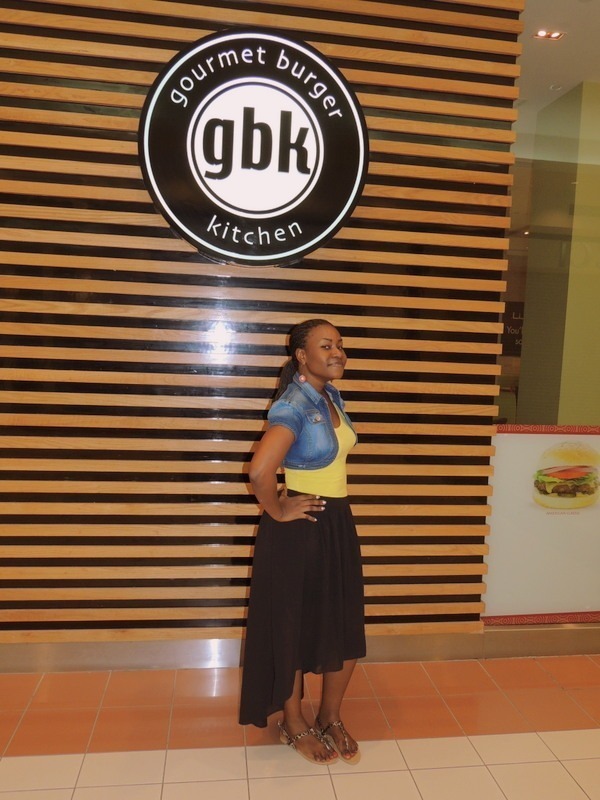 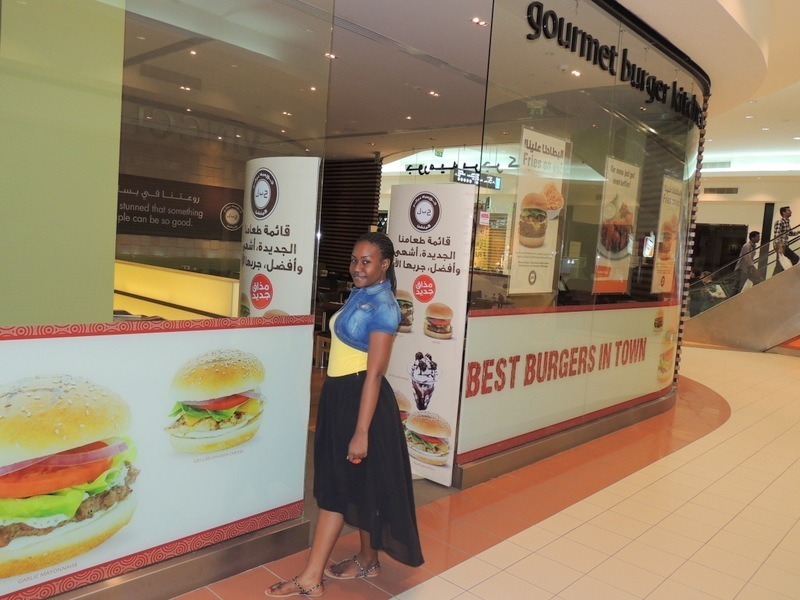 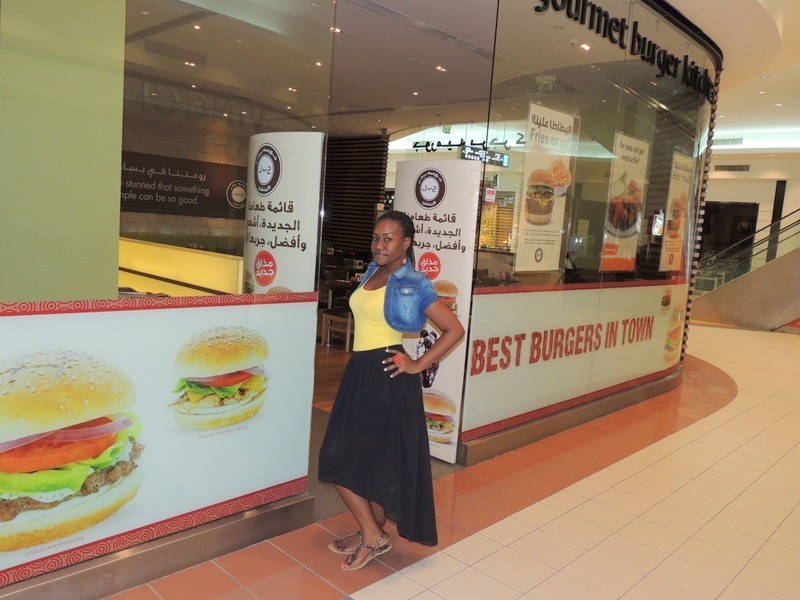 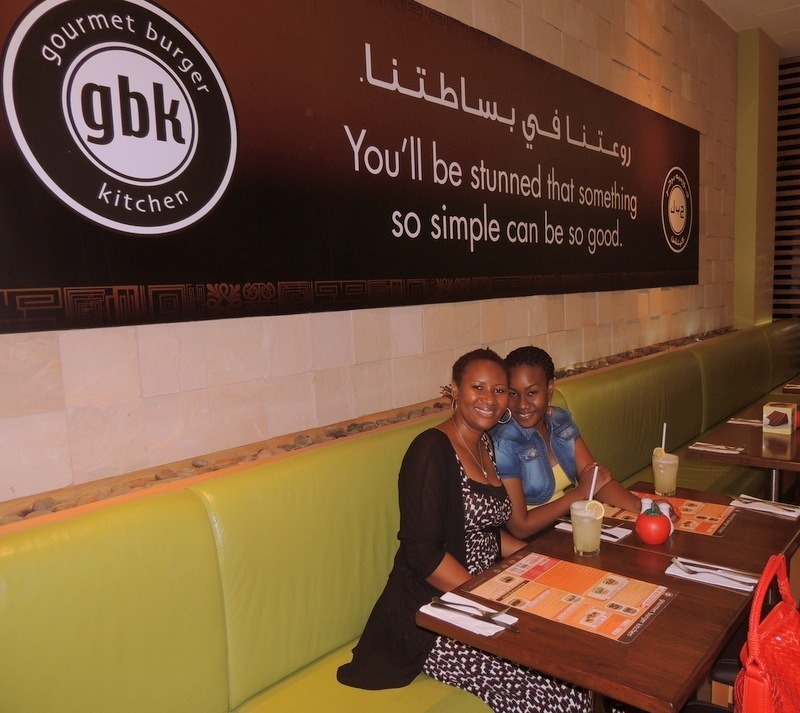 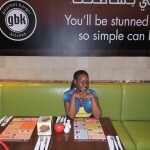 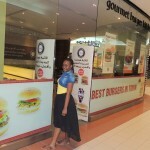 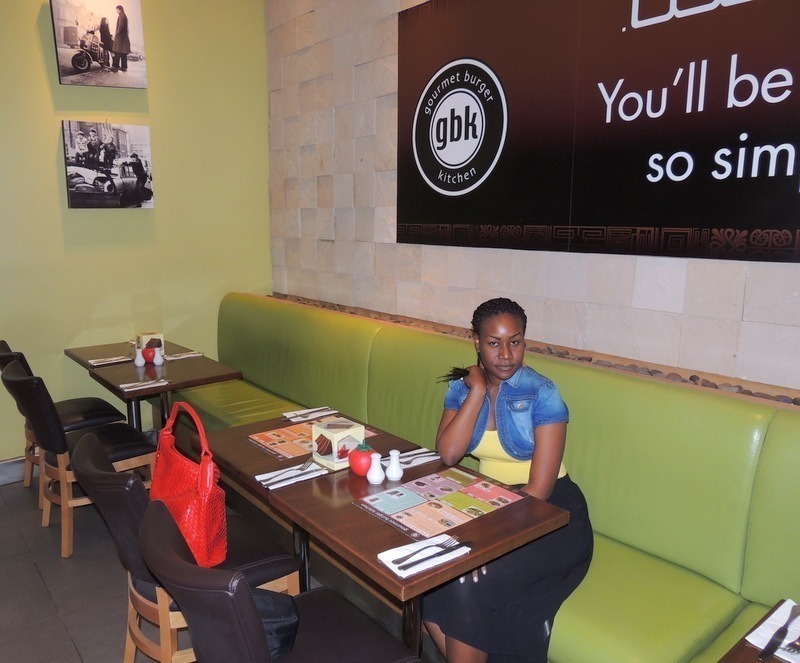 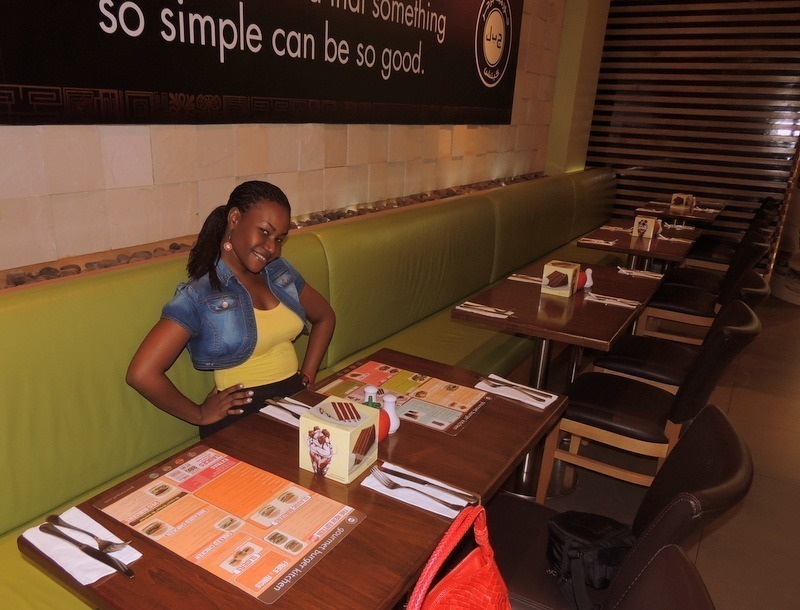 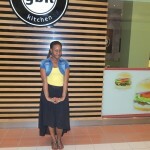 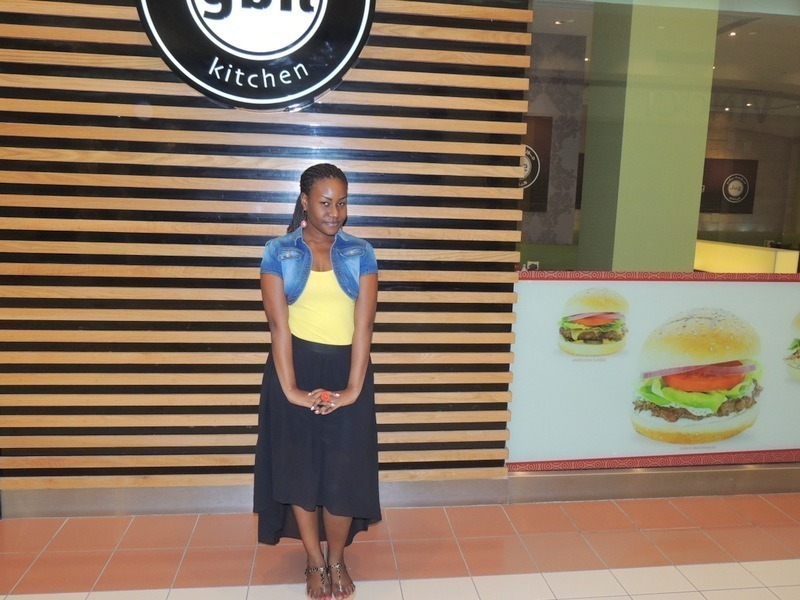 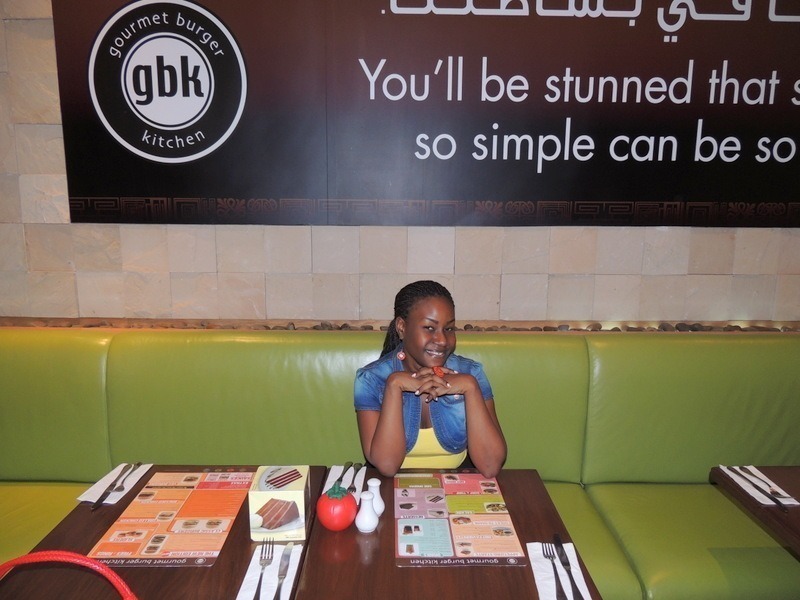 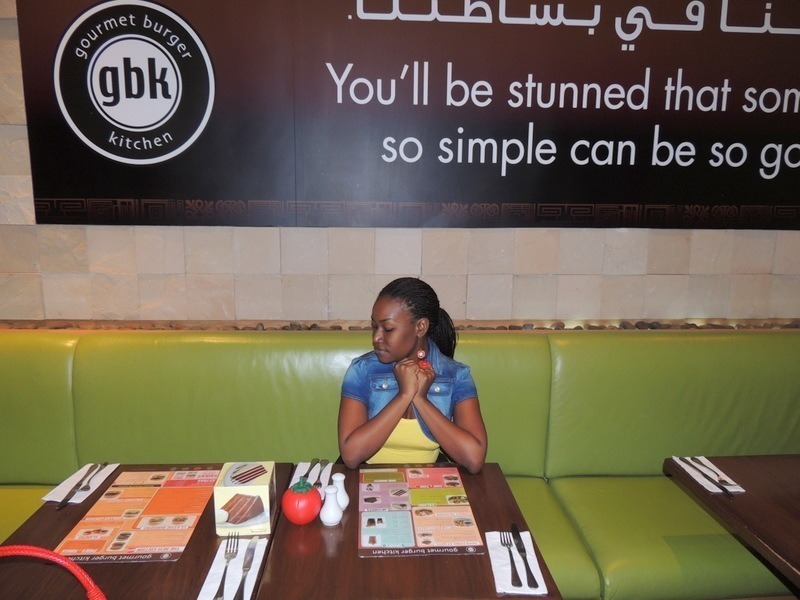 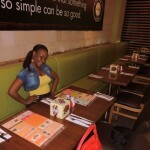 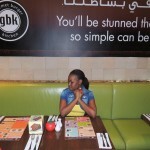 gbk Restaurant, healthy fast food. 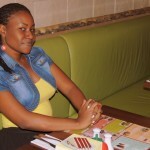 look at me guys......did u just see me? 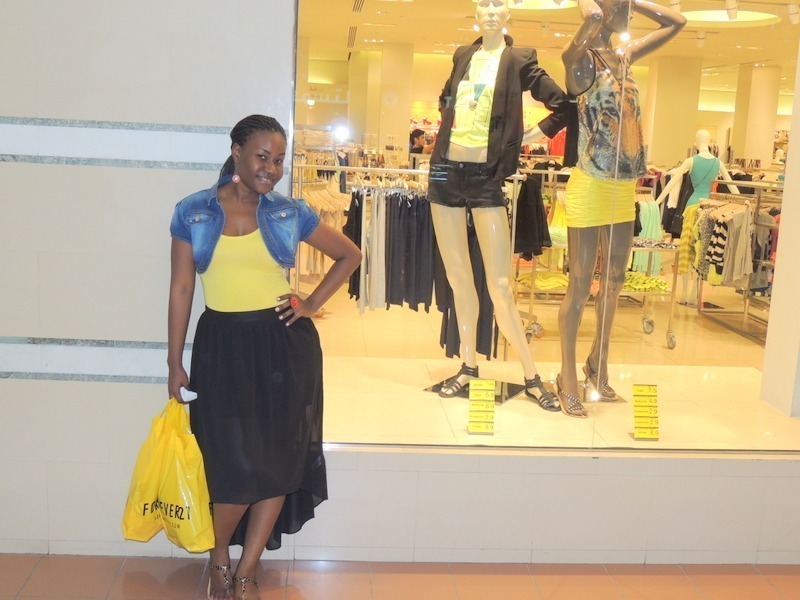 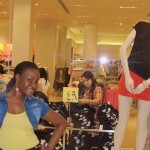 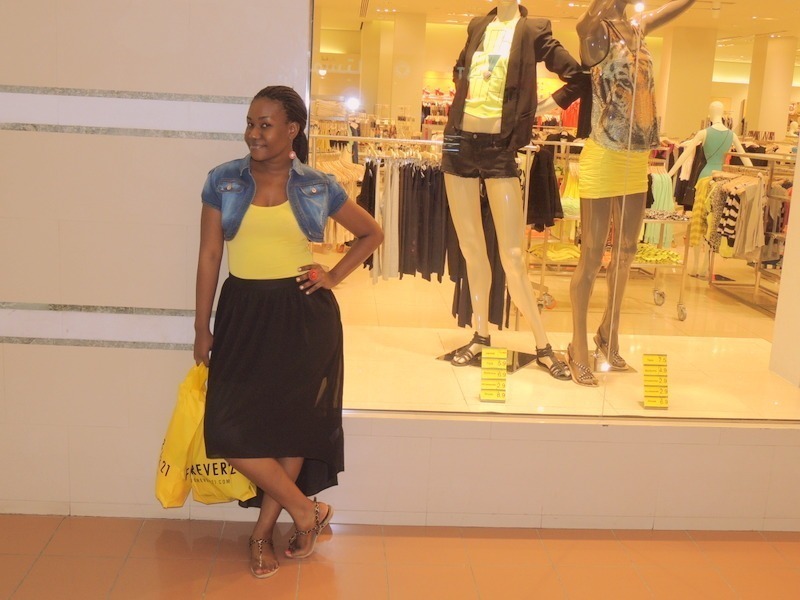 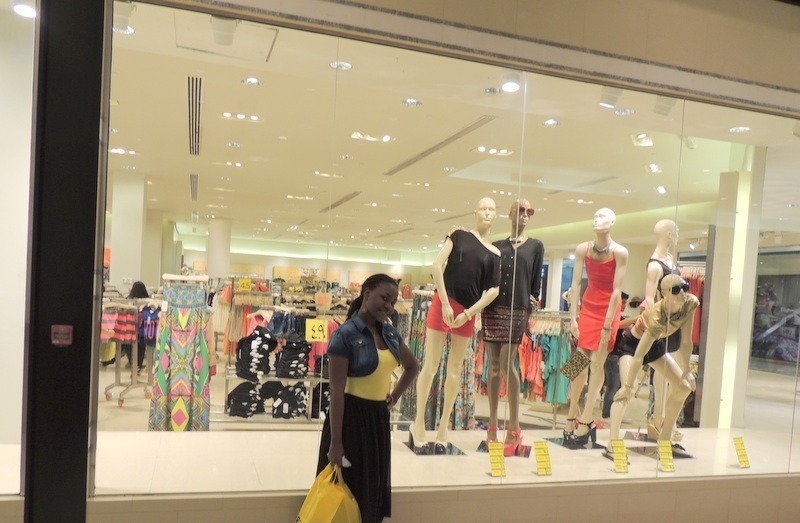 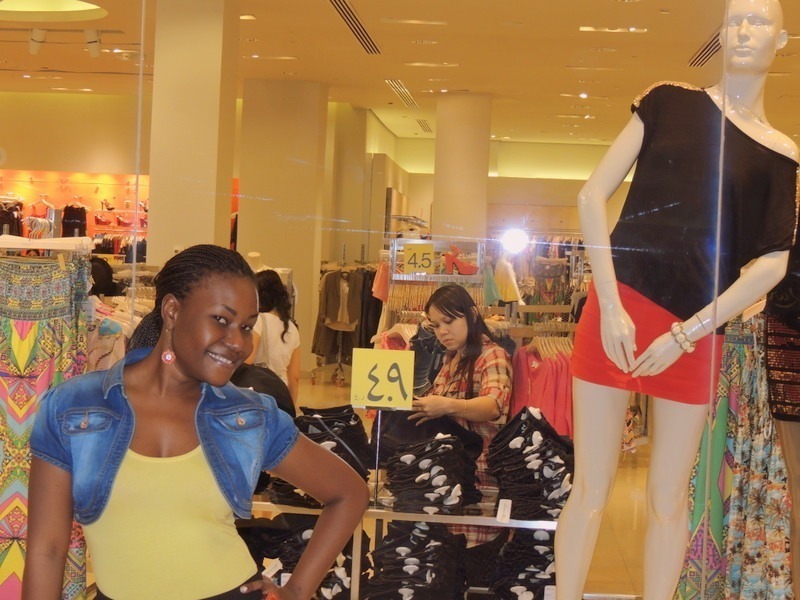 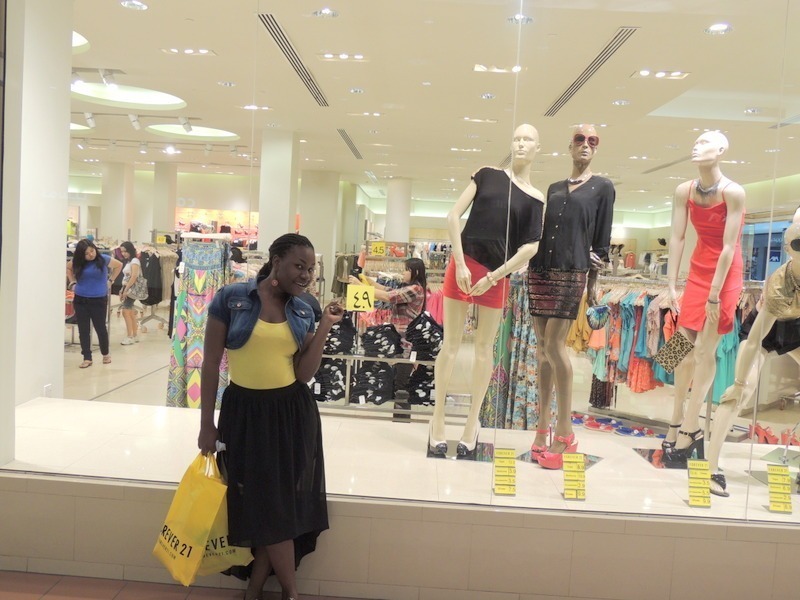 forever 21....nalipendaje hili duka jamani?it is reasonable kwangu. 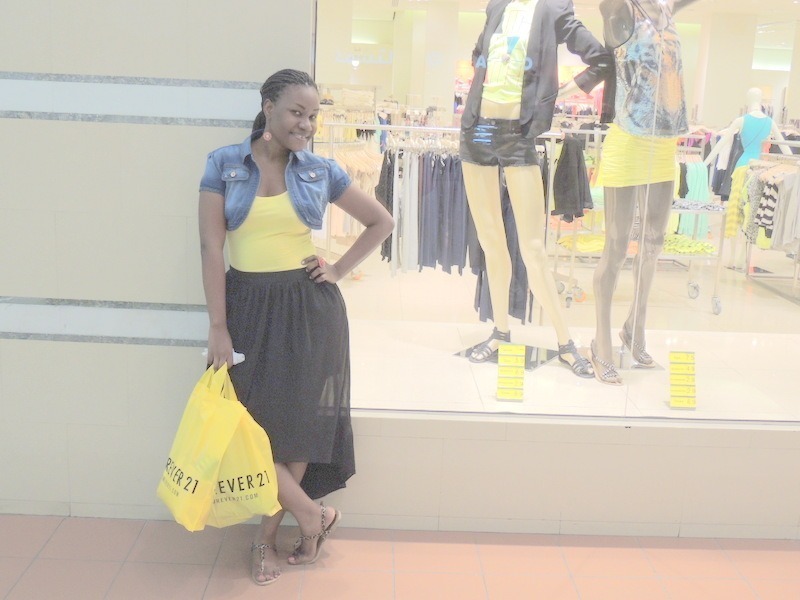 some shoppings?? 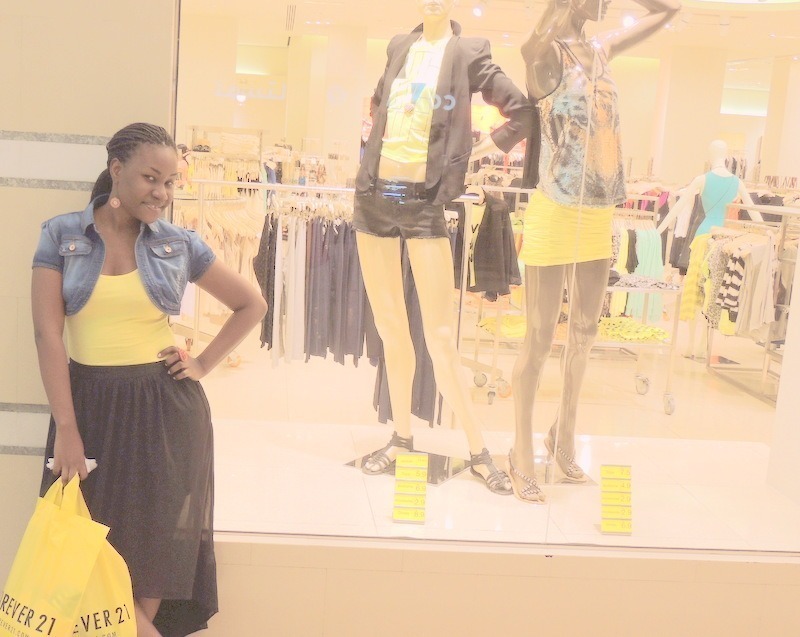 yes to complite Eid yangu. 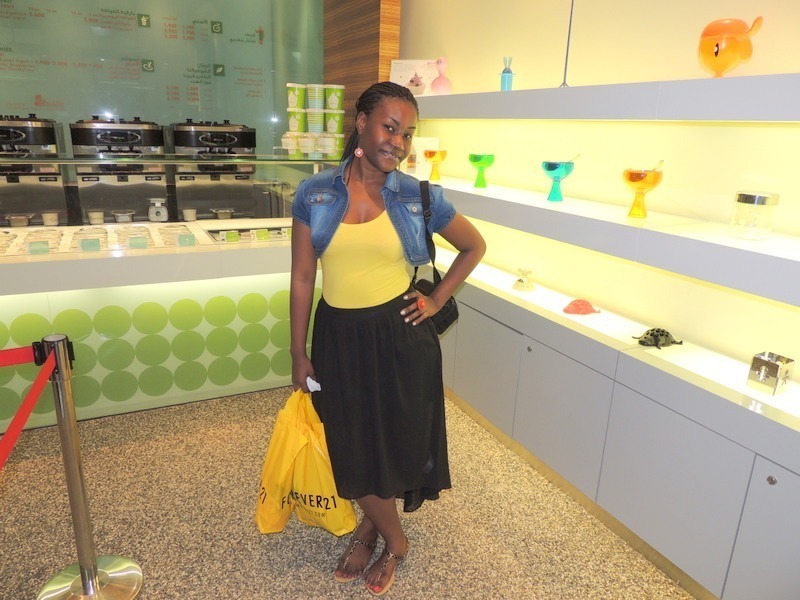 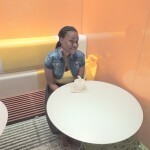 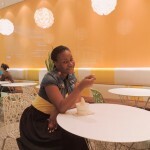 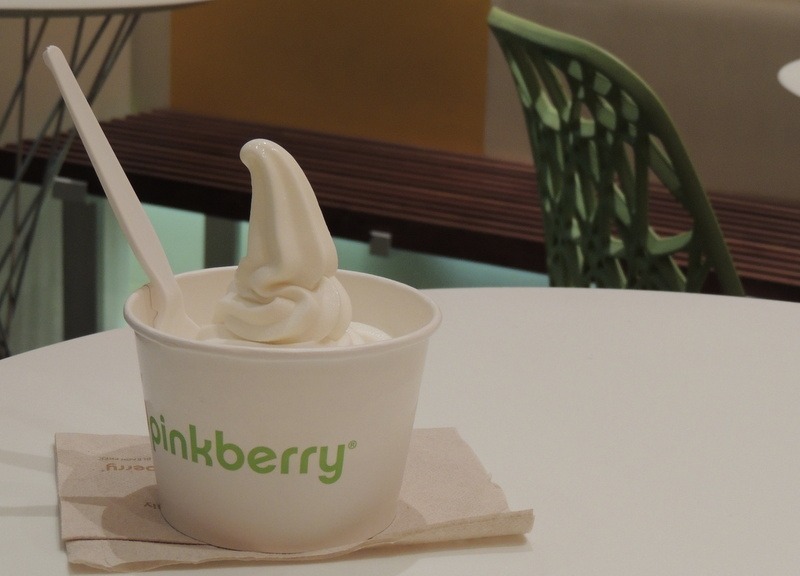 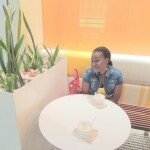 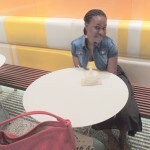 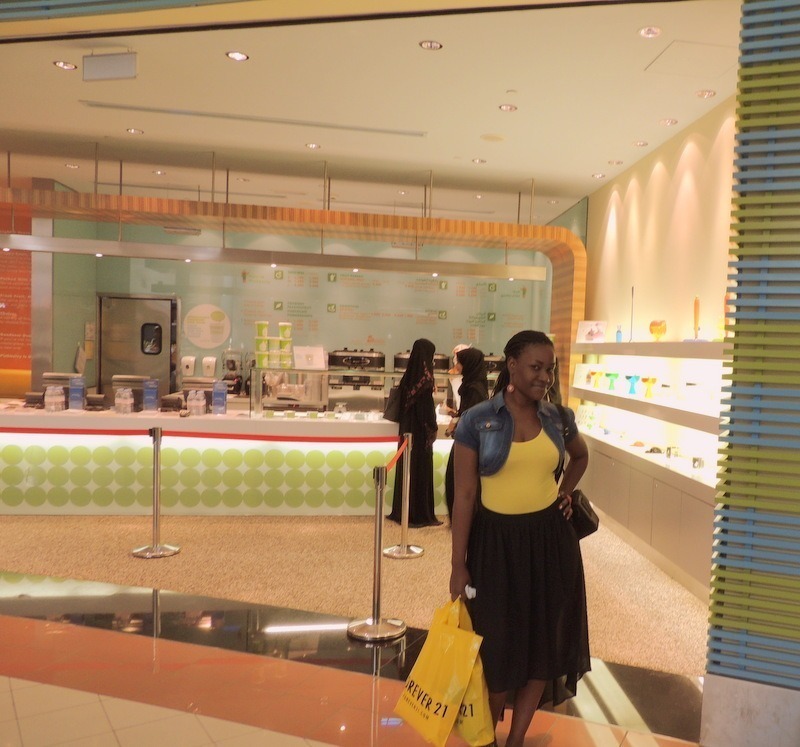 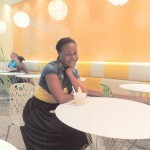 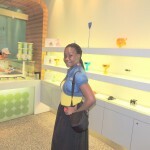 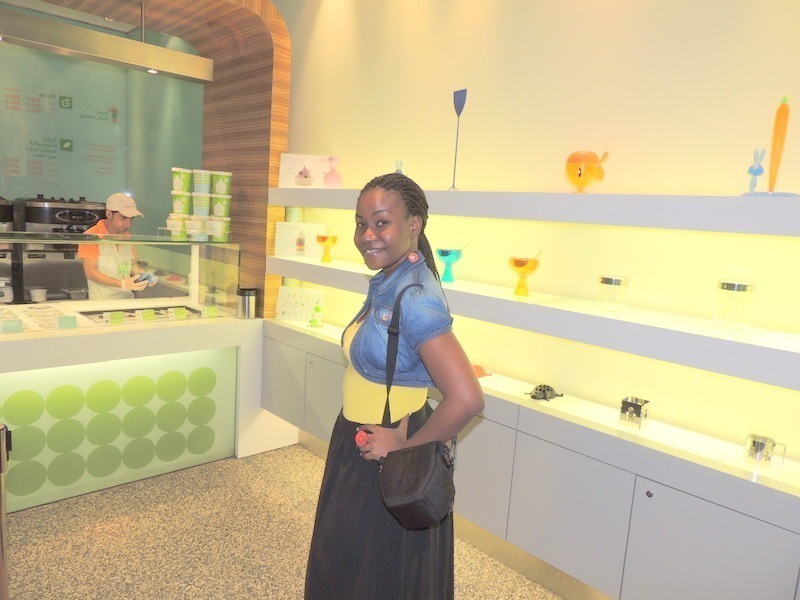 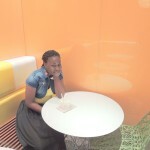 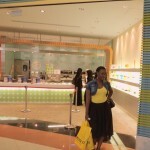 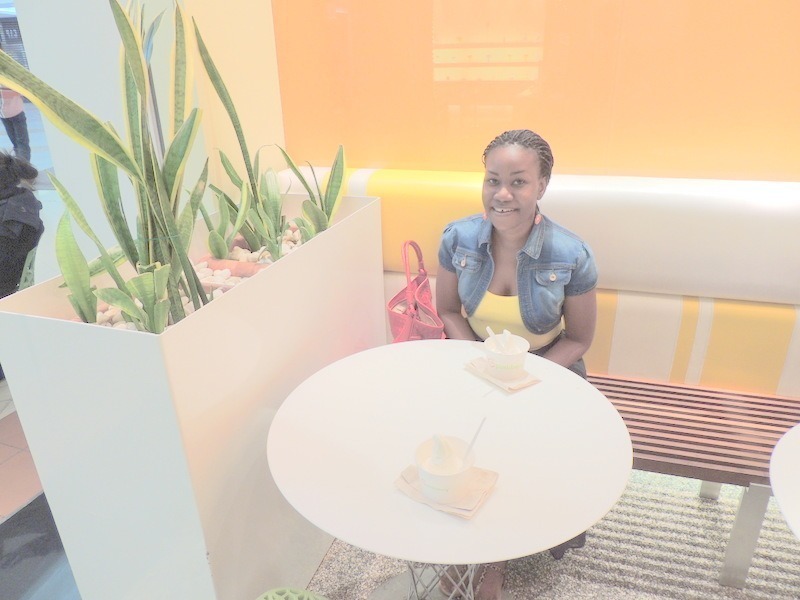 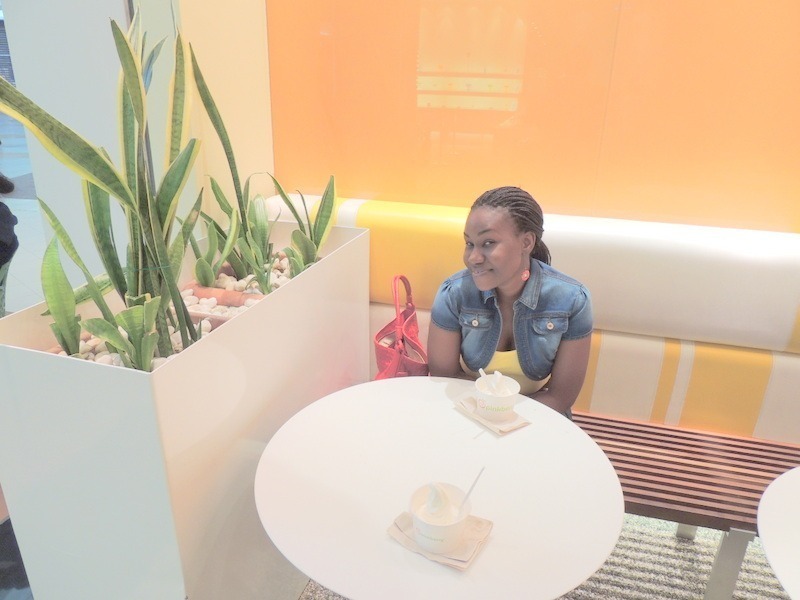 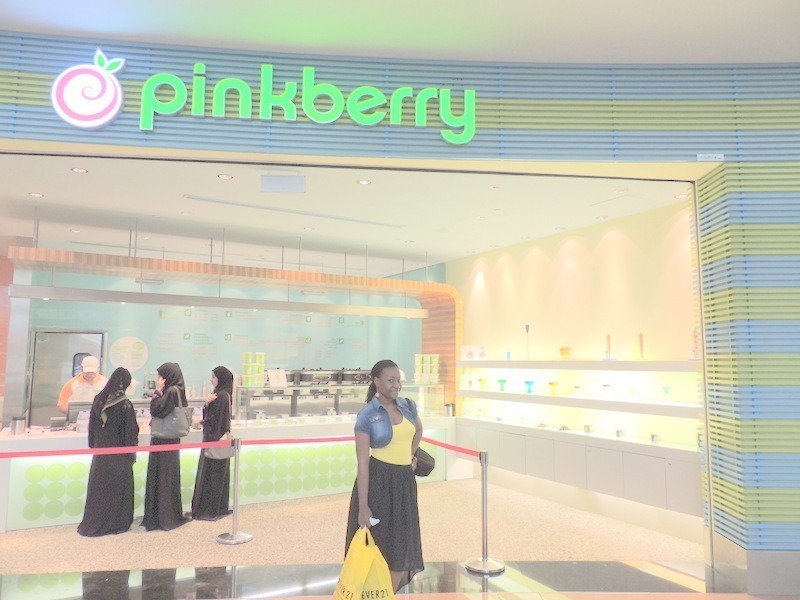 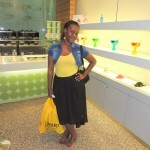 If Blackberry is a phone, Pinkberry is a restaurant i think i can create greenberry for my clothline...just wishing!! 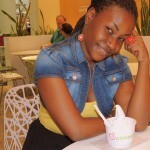 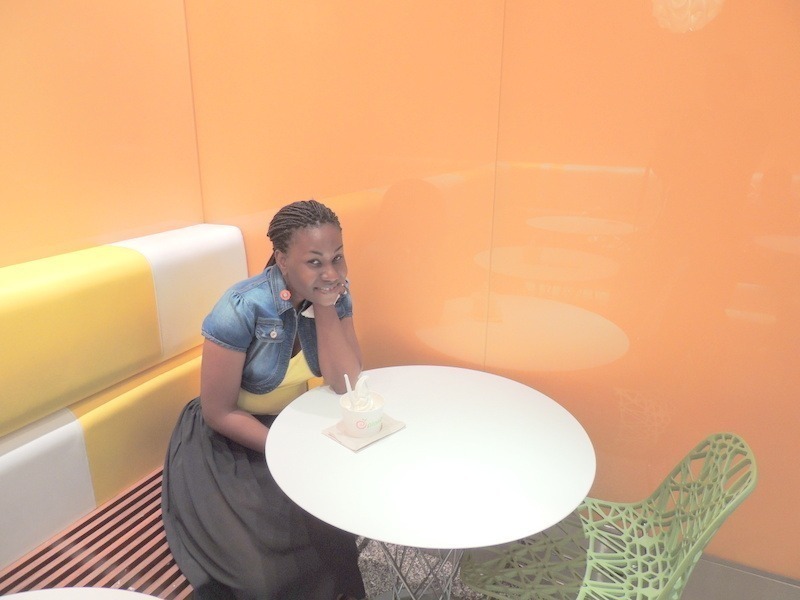 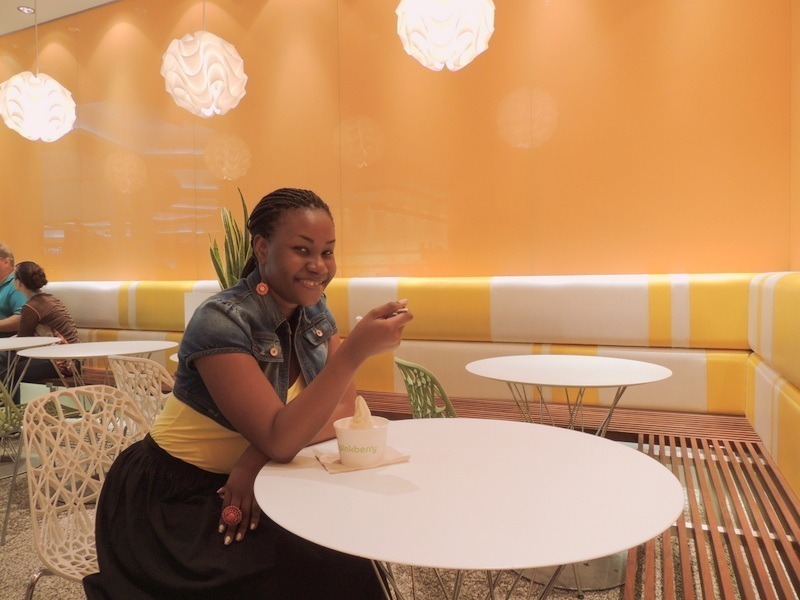 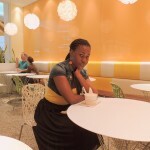 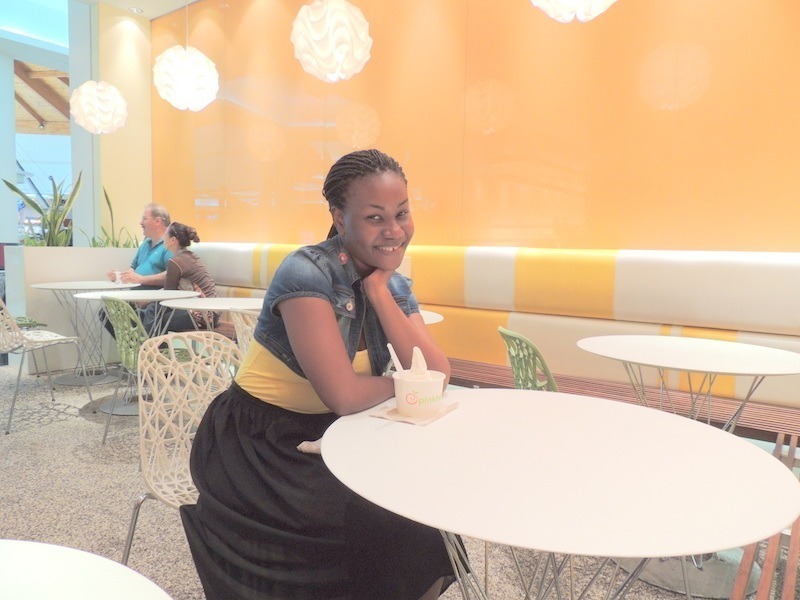 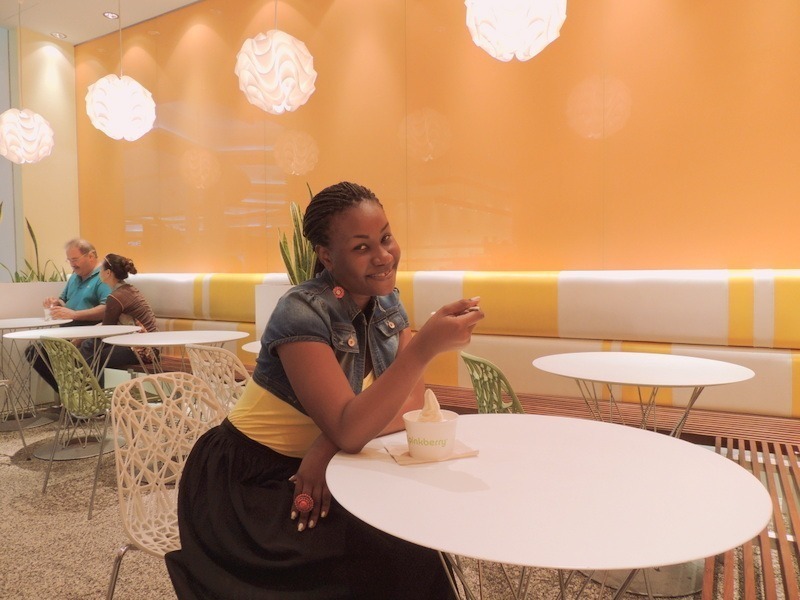 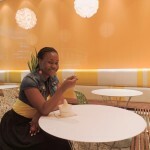 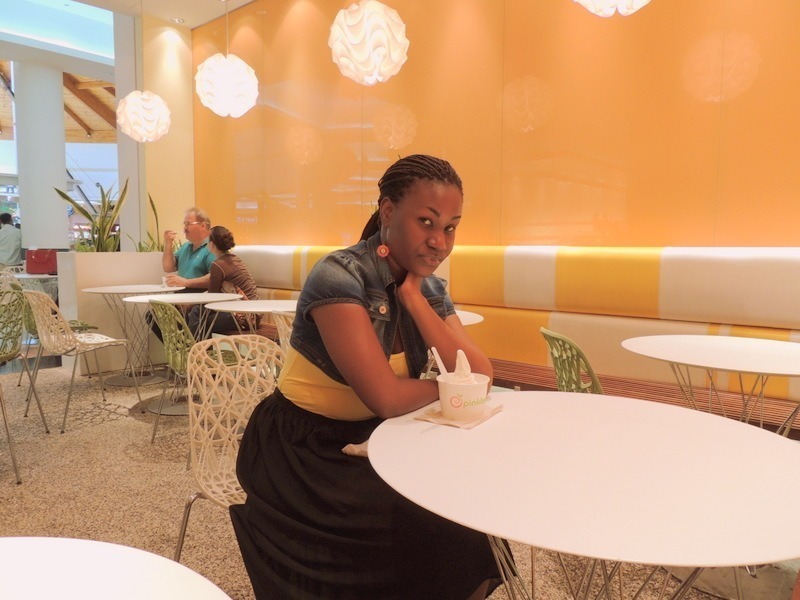 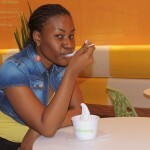 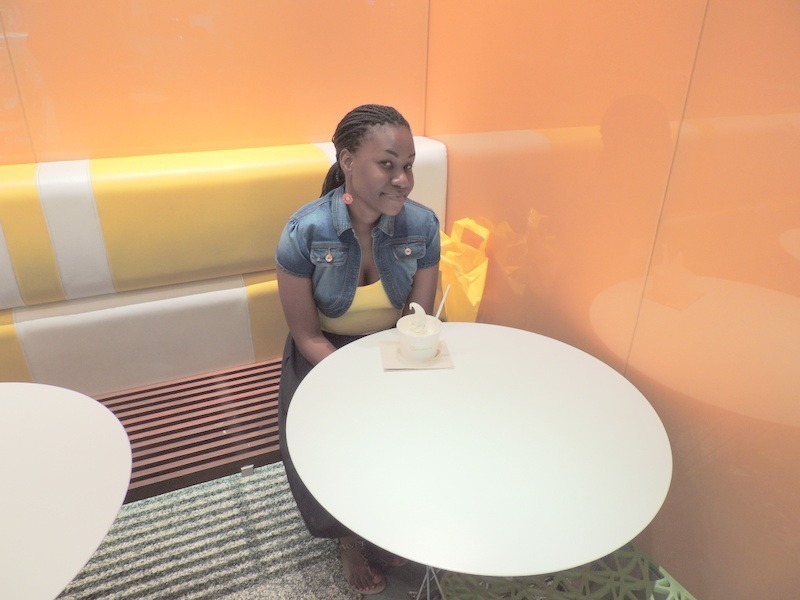 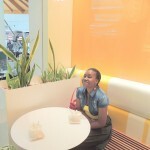 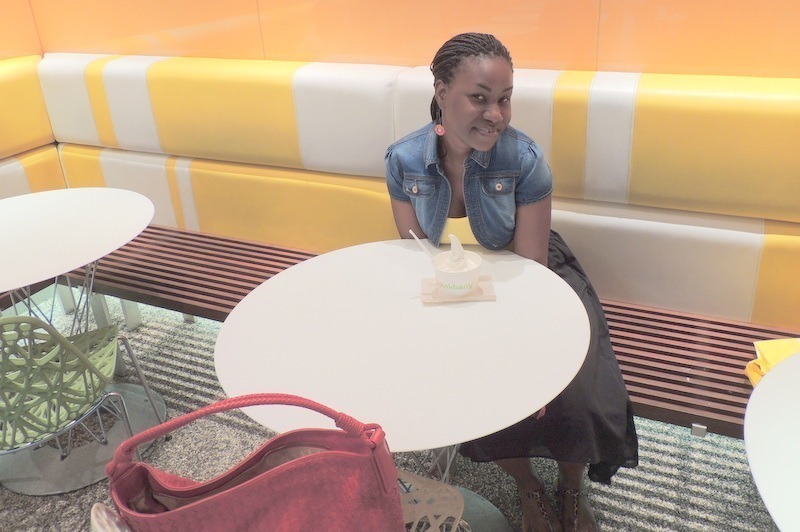 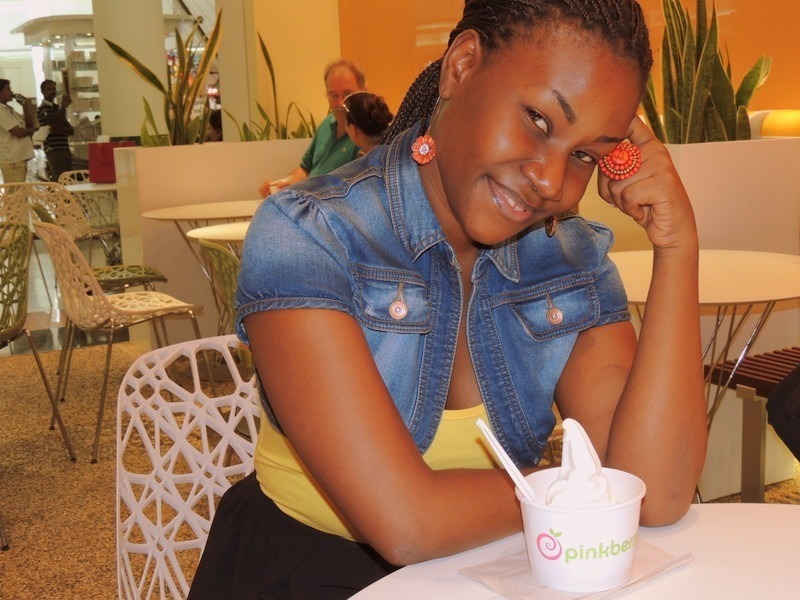 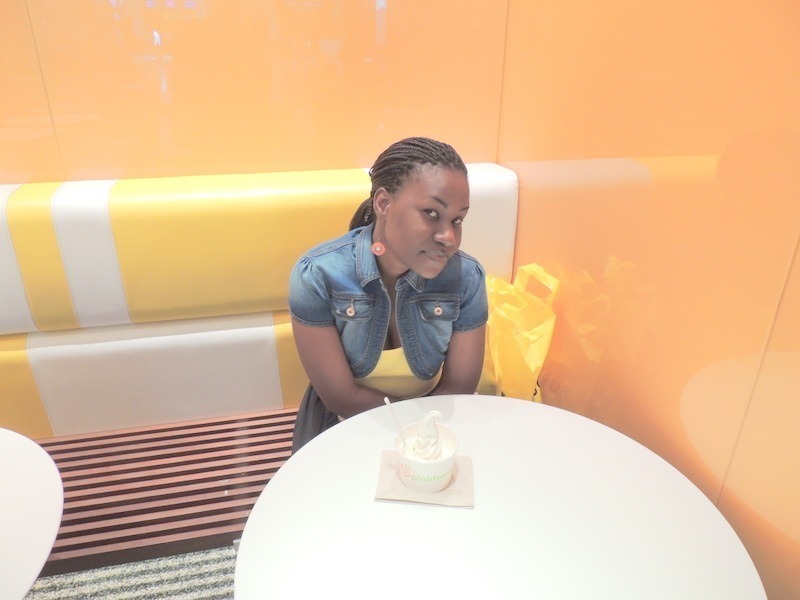 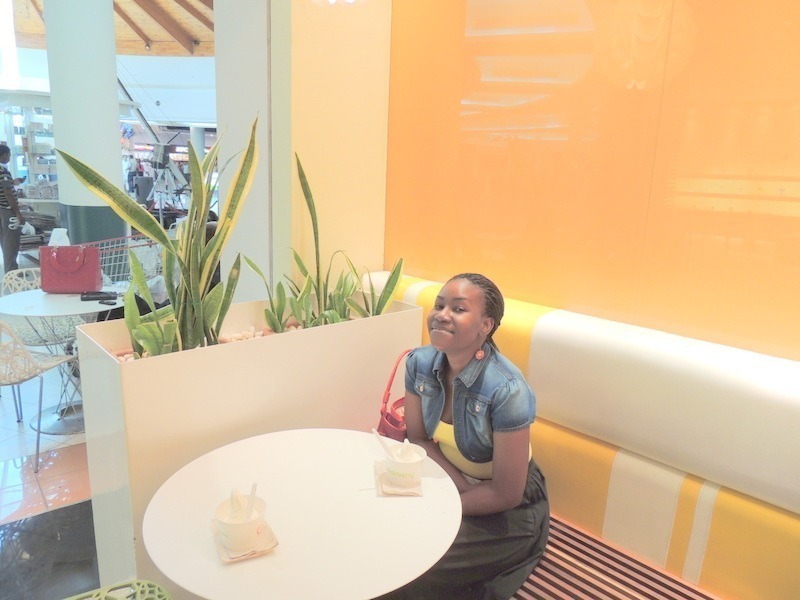 karibuni my pinkberry would you like to taste?it is verry yummy. 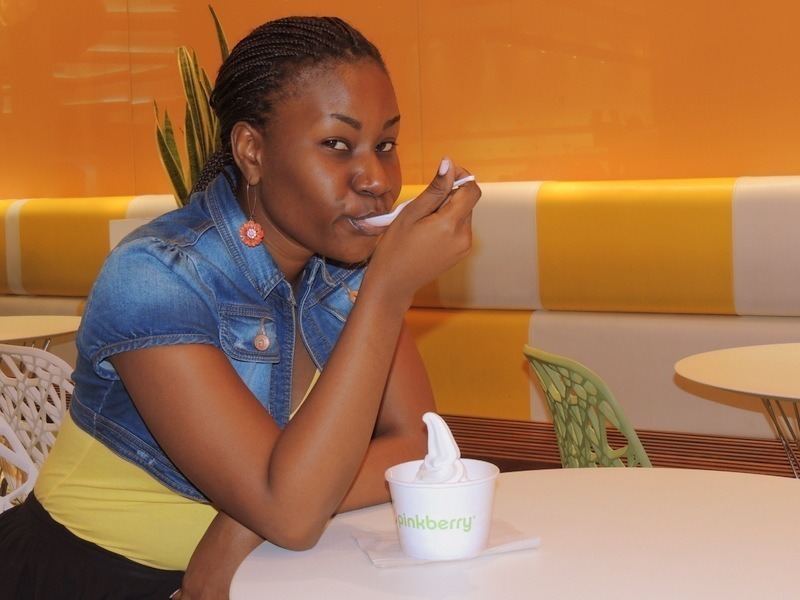 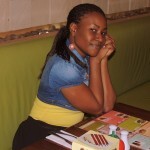 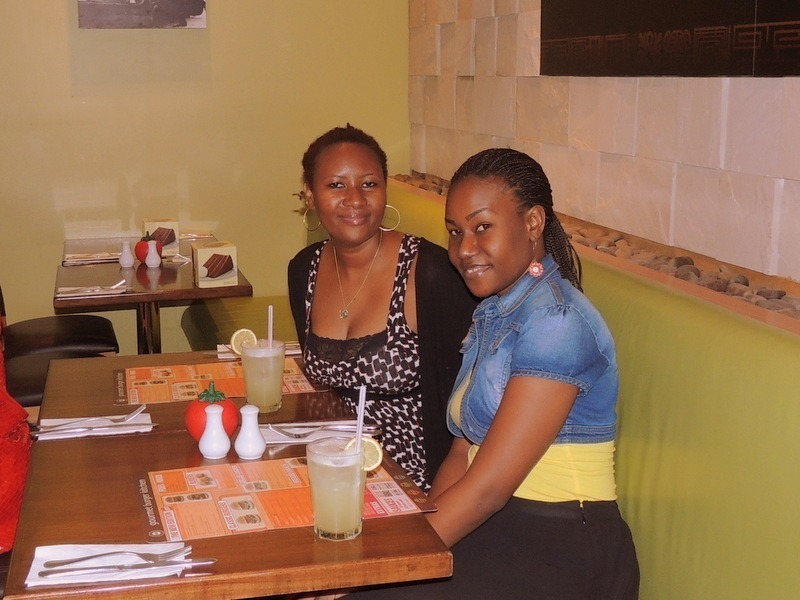 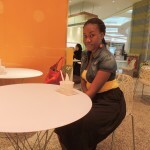 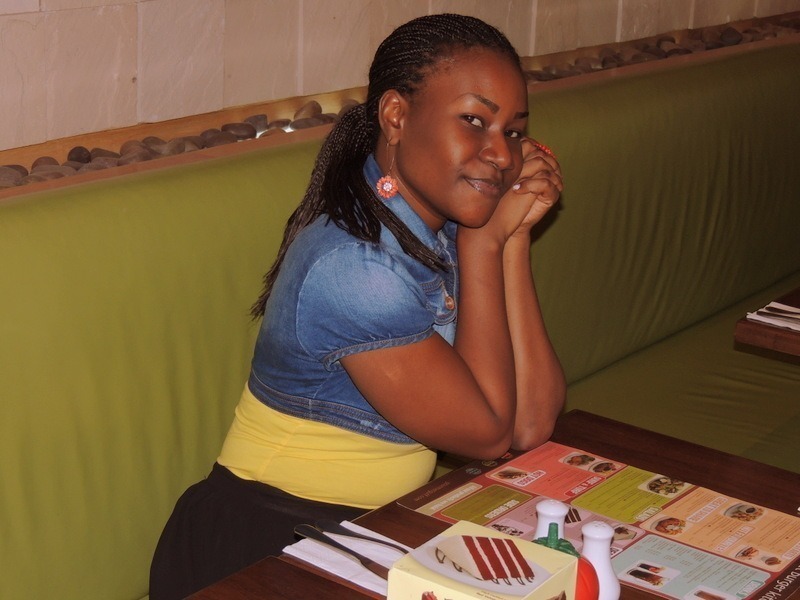 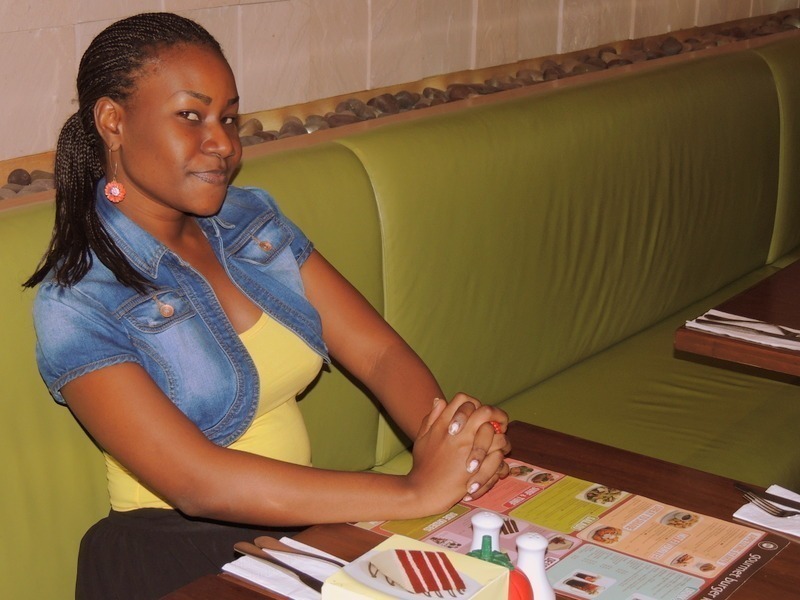 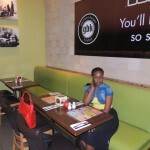 nkua nataka kula tu my pinkberry.....ilikuwa inayeyuka. 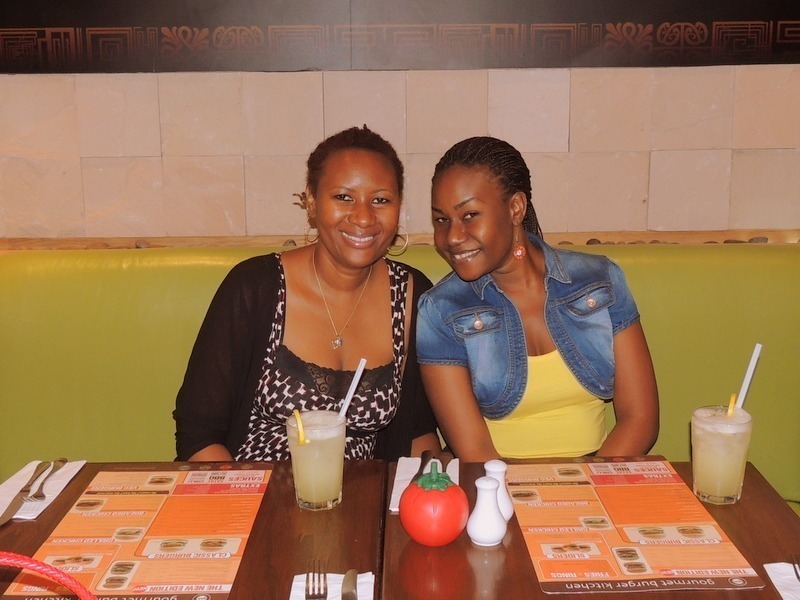 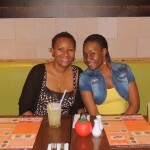 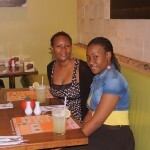 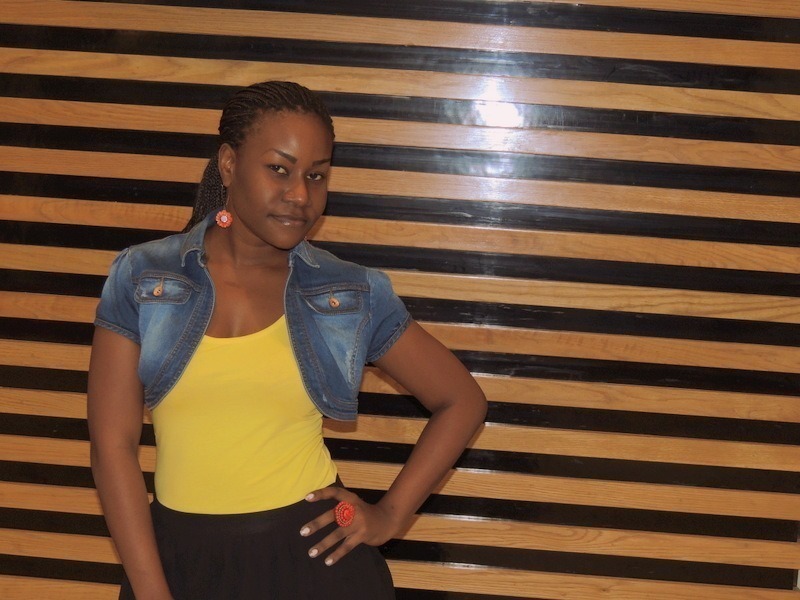 happy face whenever nikiona msosi...i naturally smile. 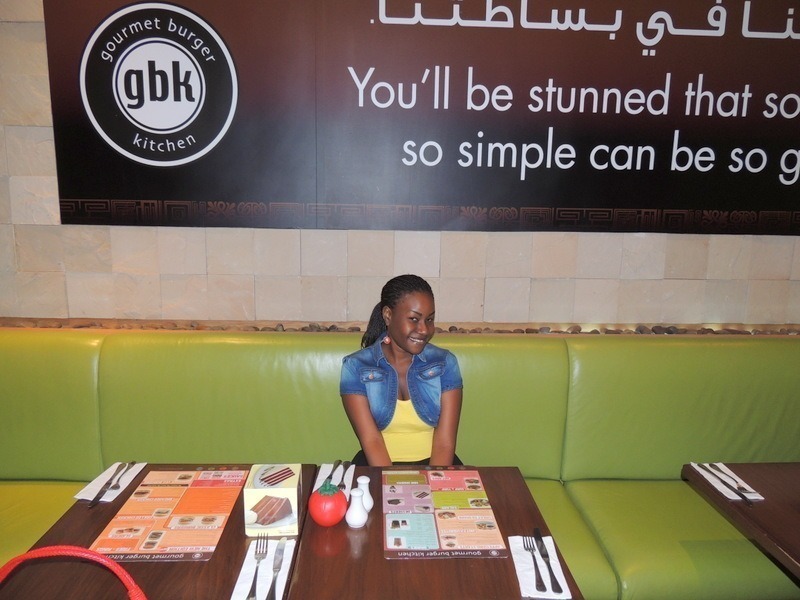 it was a happy eid indeed. 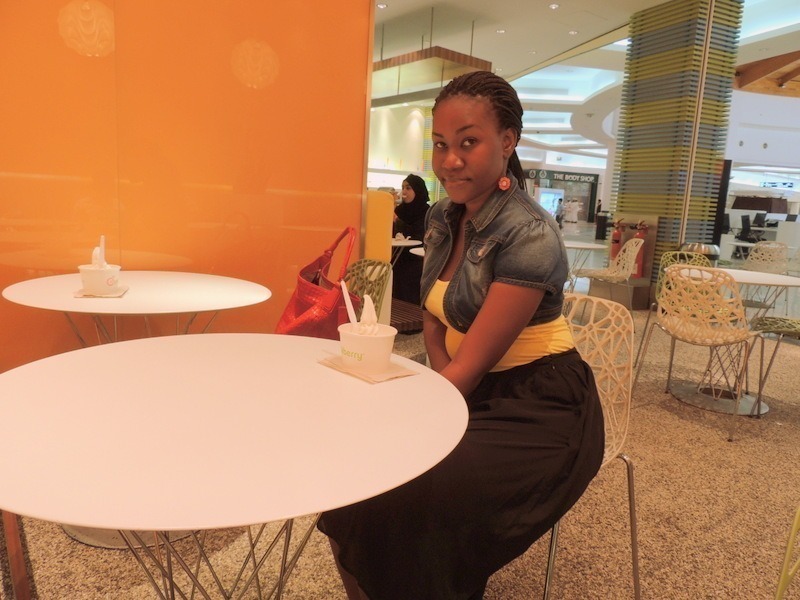 This is how i celebrated my Eid, me and my sister decided to go City center early before watu hawajajaa because on holidays or weekends watu wanajaa sana(like Kariakoo)lol! 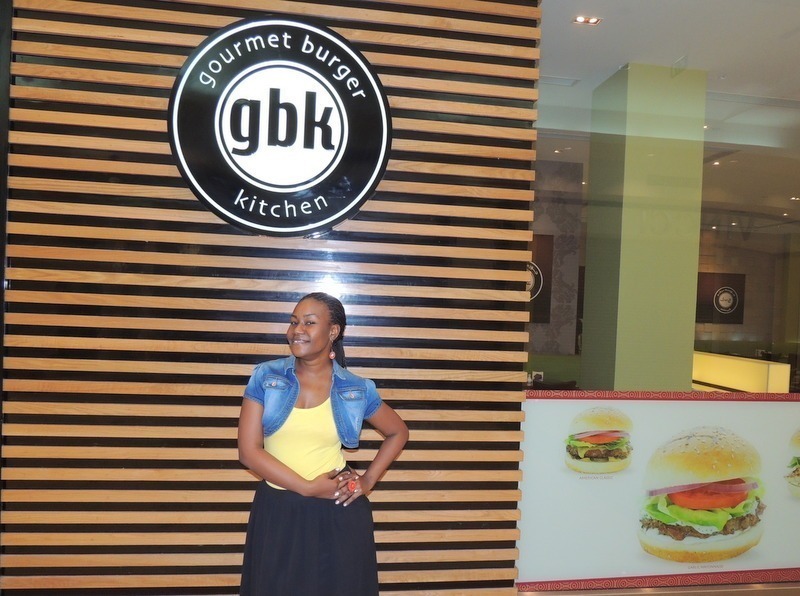 We went for lunch at GBK kitchen and had some marvelous healthy burger and onion rings it was yummy i just want to go back again and again I loved it(na ninavopenda kula), it was very nice then I had my favorite ice cream at Pinkberry. 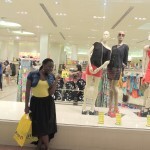 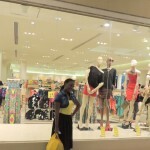 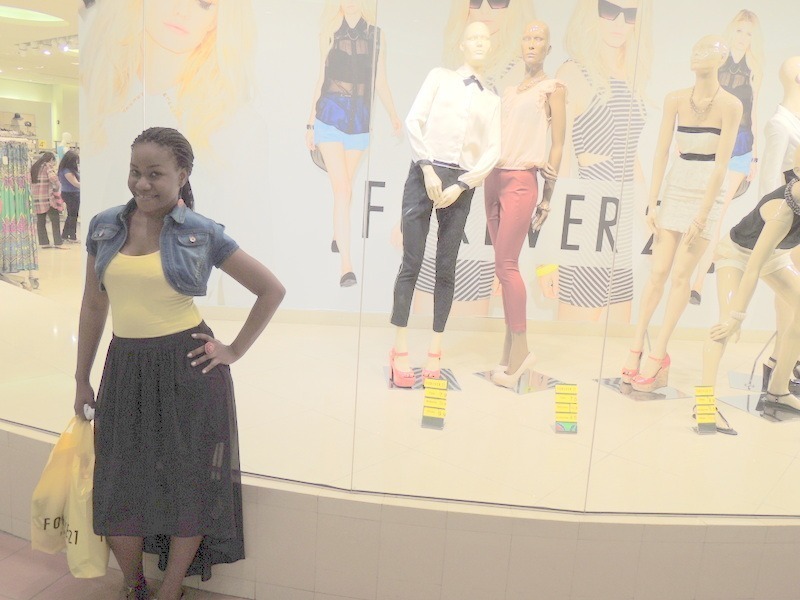 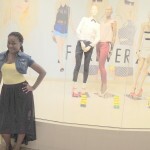 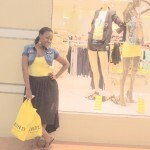 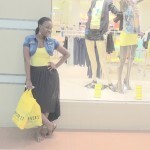 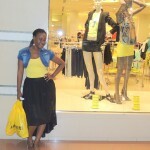 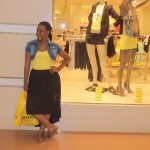 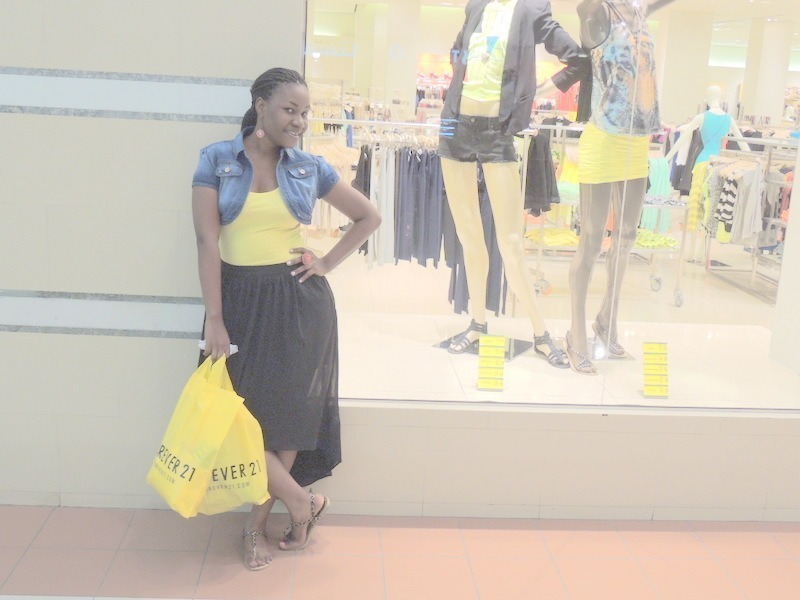 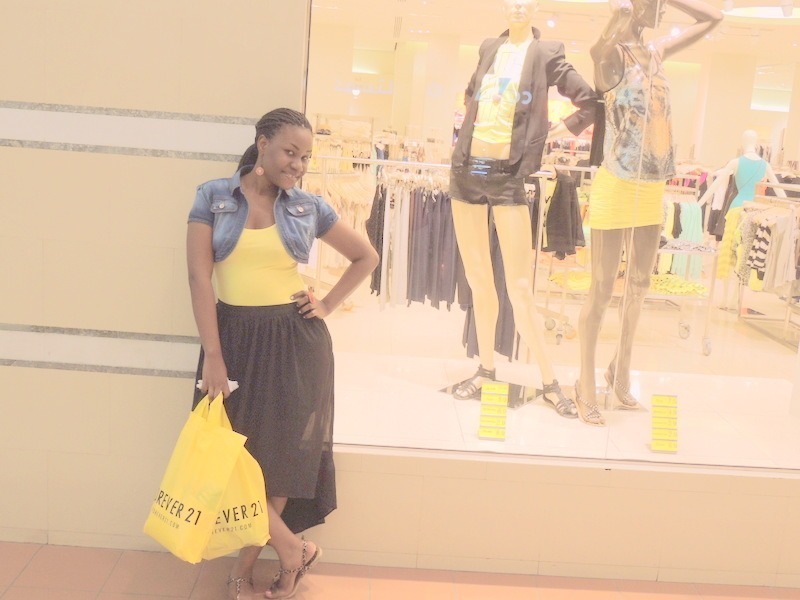 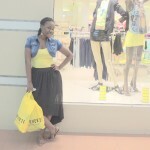 I also did some few shopping’s(Forever 21 inaniuwaa) and that was it, my Eid!!. 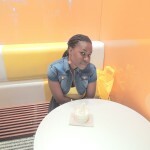 I was very happy this day i was waiting for it to come so bad i couldn’t wait! !